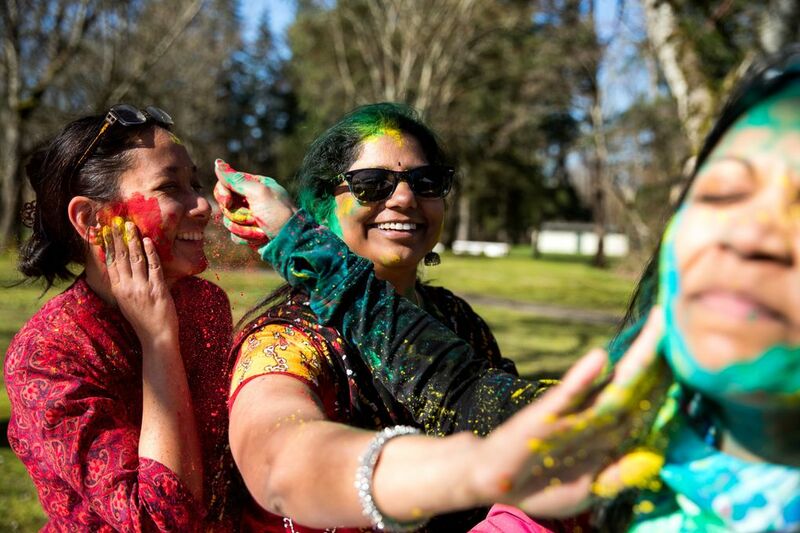 The holiday is also known as the "festival of colors" and is celebrated annually across India and Nepal. 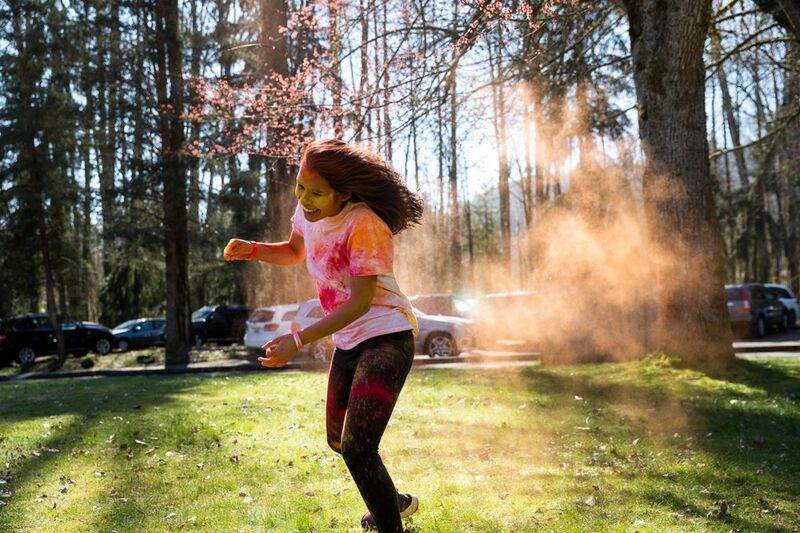 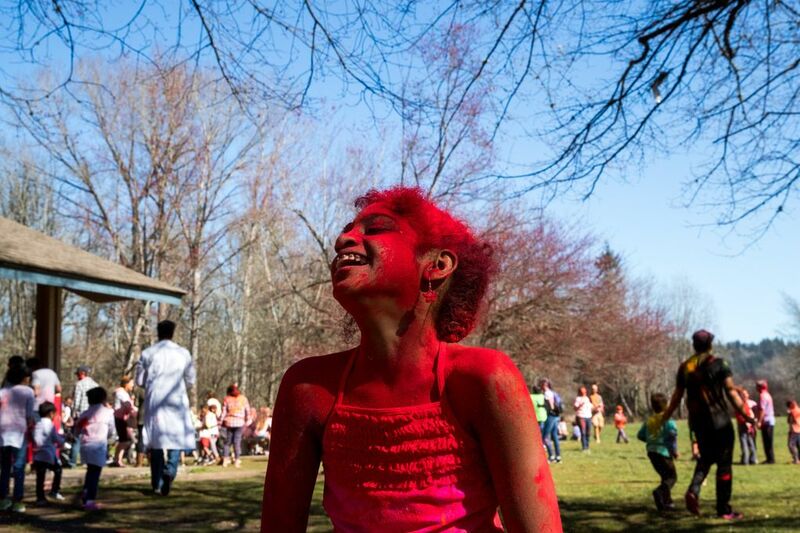 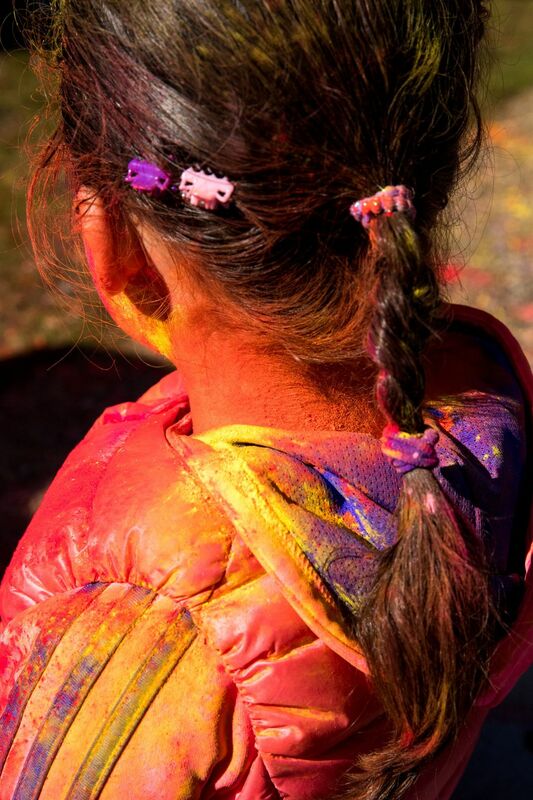 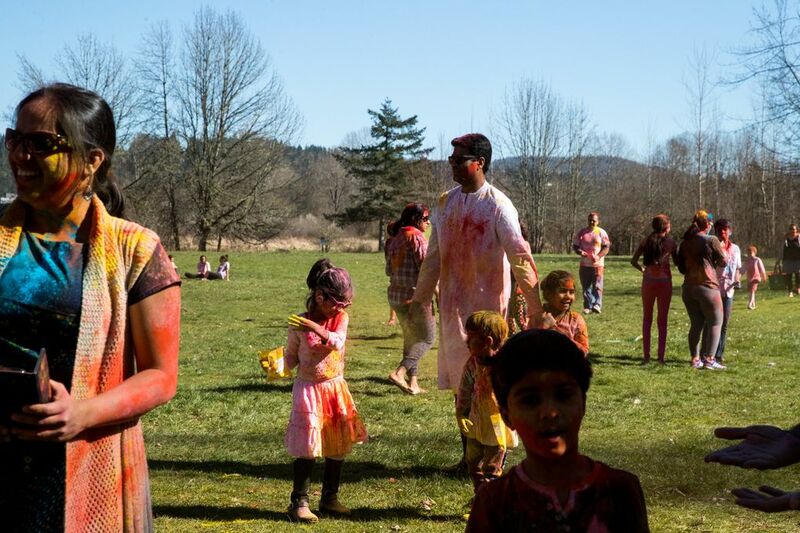 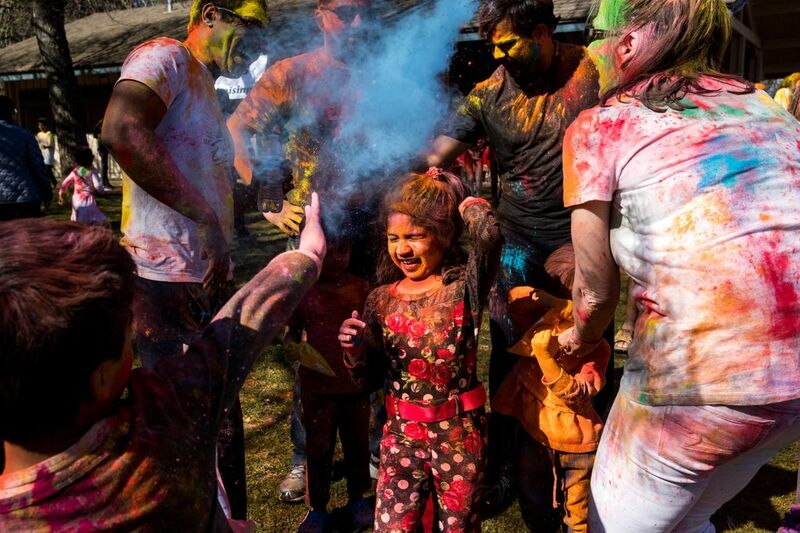 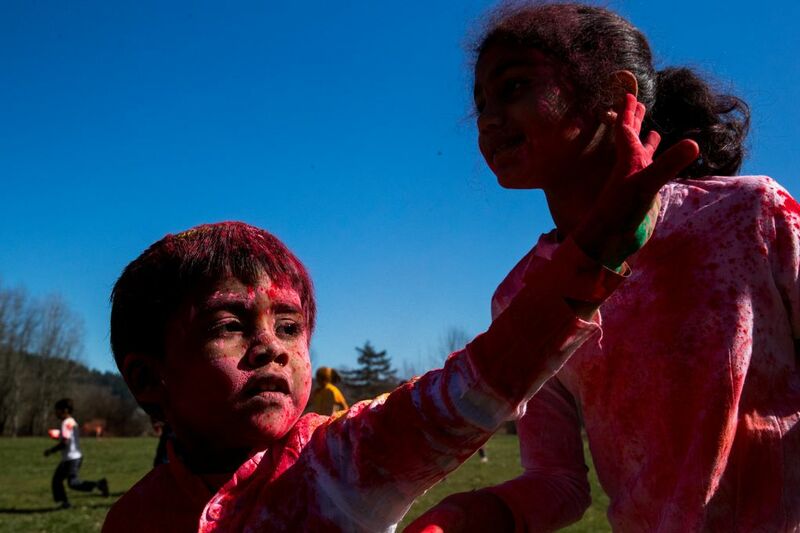 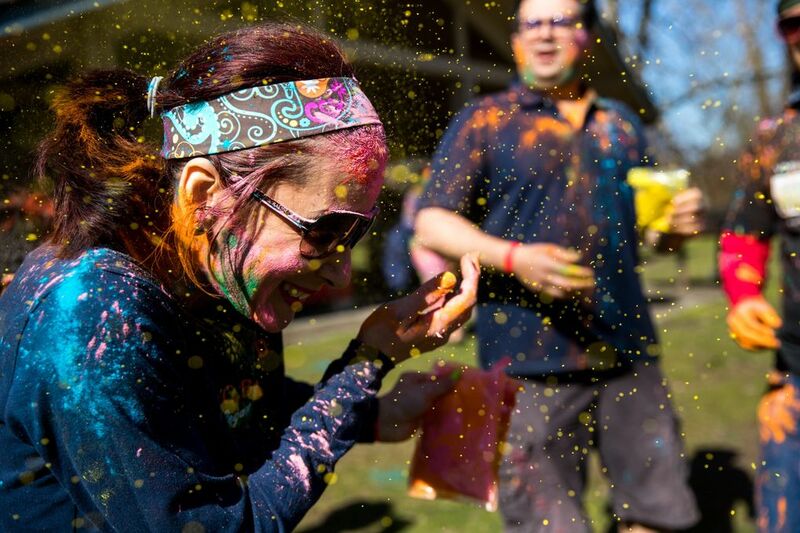 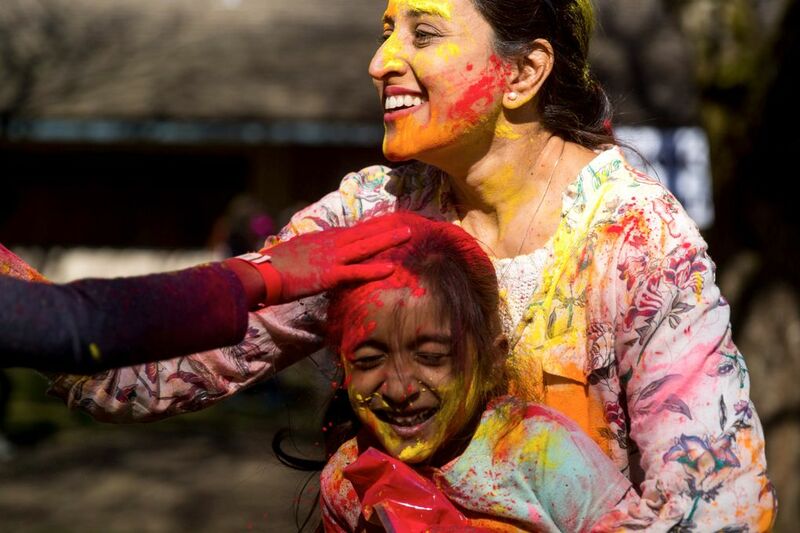 Holi is the annual celebration across India and Nepal to begin spring, on the Phalguna month’s last full moon. 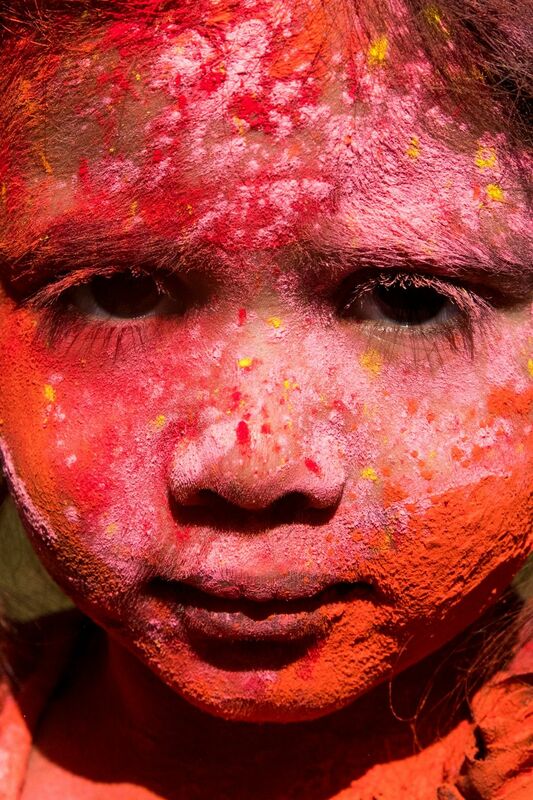 The colors are typically smeared across faces and thrown onto people, with each color having a different meaning. 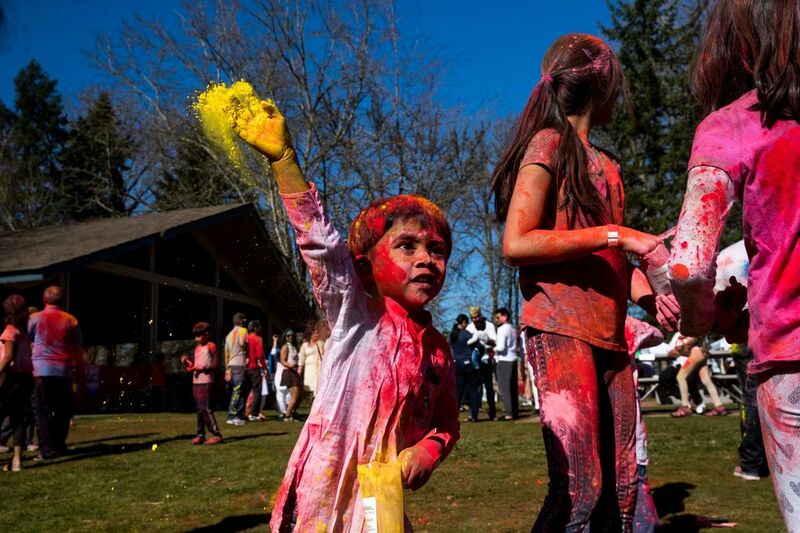 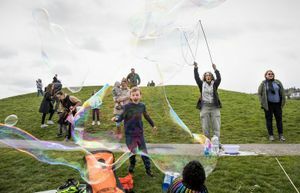 The holiday has been celebrated at Lake Sammamish State Park since 2010.